Despite its small size, this equipment allows us to successfully capture big nebulae. Edited by Star-Hunter, 19 January 2019 - 04:25 AM. 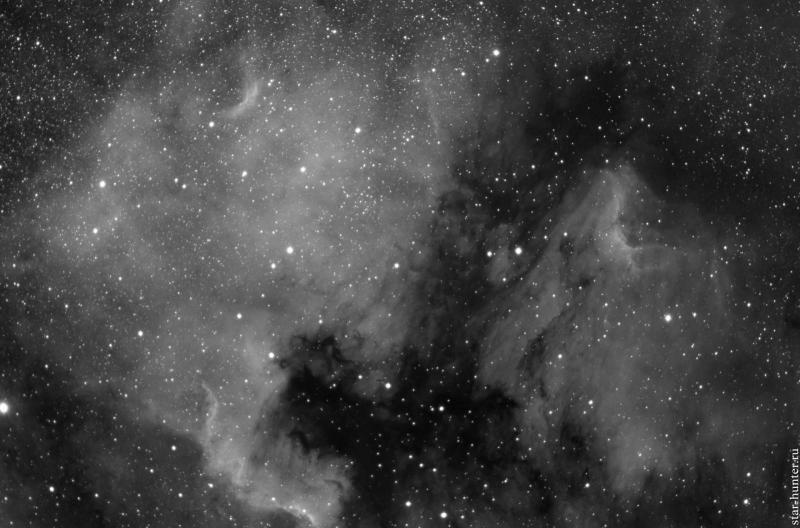 NGC 7000 and Pelican nebulae. Aug 3, 2018. 126 frames per 60 seconds. Edited by Star-Hunter, 19 January 2019 - 04:30 AM. Veil nebula. Aug 4, 2018. 91 frames per 60 seconds. NGC 6888 nebula region. Aug 21, 2018. 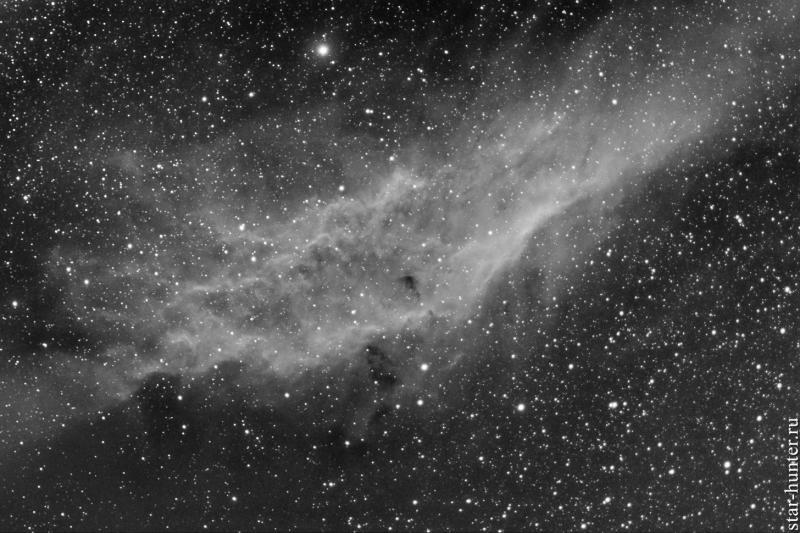 122 frames per 60 seconds. 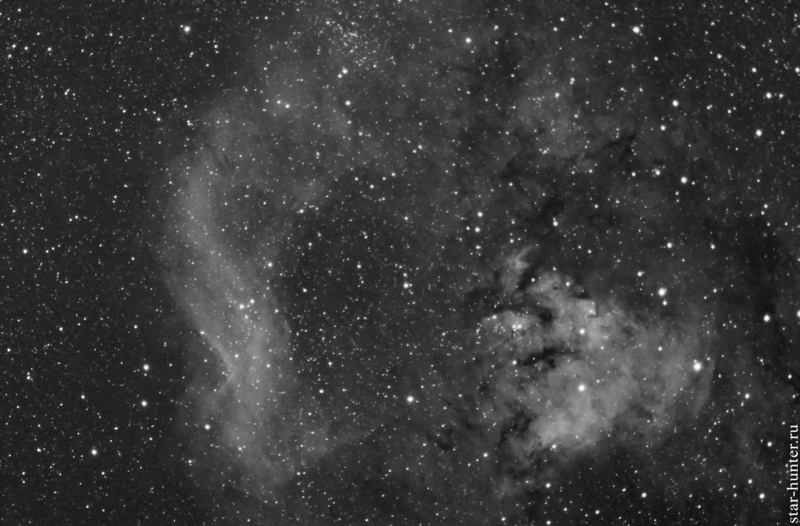 IC 1318 nebula. Aug 13, 2018. 109 frames per 60 seconds. 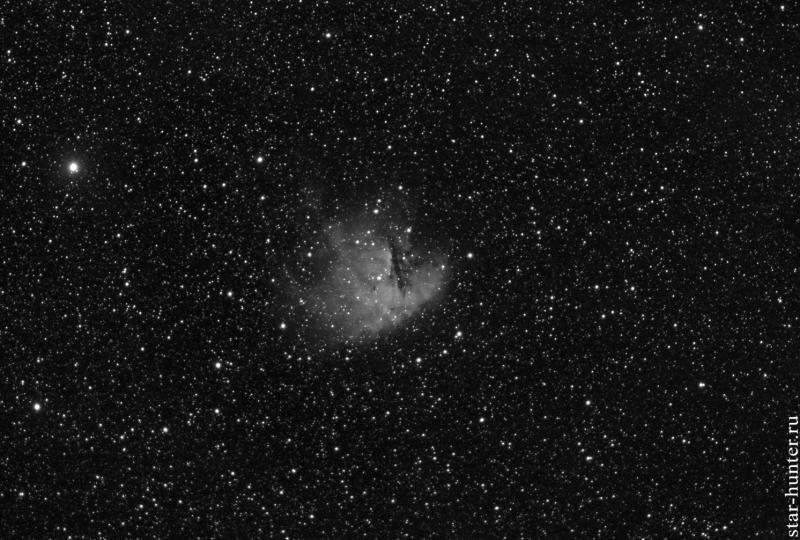 NGC 7822. Nov 8, 2018. 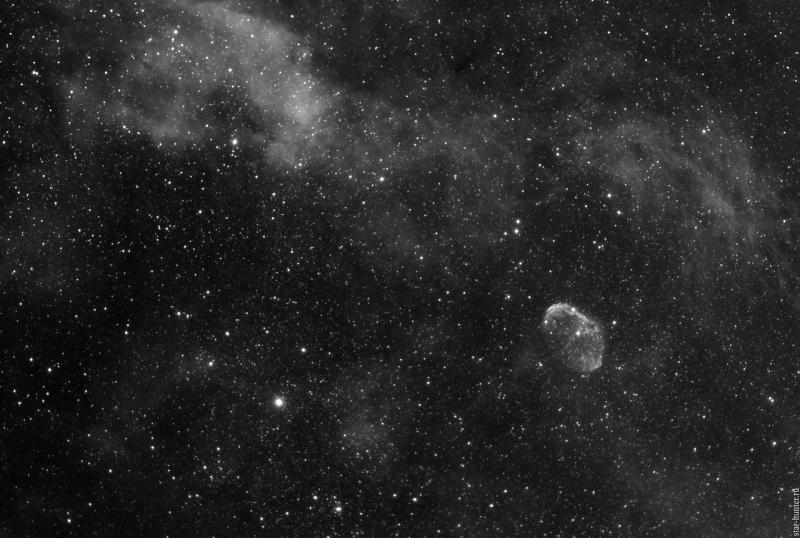 161 frames per 60 seconds. 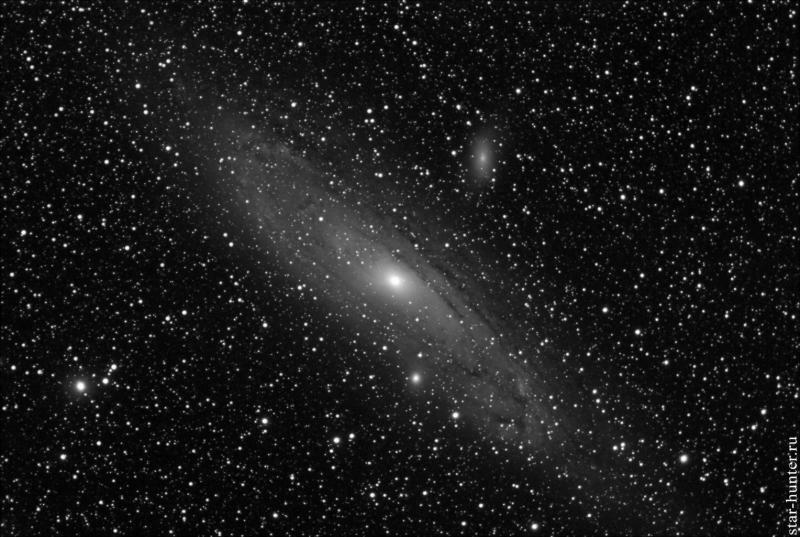 M31 Galaxy. Nov 1, 2018. 72 frames per 60 seconds. NGC 1499 nebula. Oct 16, 2018. 129 frames per 60 seconds. That's a nice looking little rig! I'm sure it will be quite portable. Nice pictures, I have similar settings and I have captured nice images with that. Just curious, why do you need the guider considering you have an exposure time of 60s? I found out that I can do up to 4 min with round stars at that particular FL without a guider. Edited by RRod, 19 January 2019 - 11:08 AM. 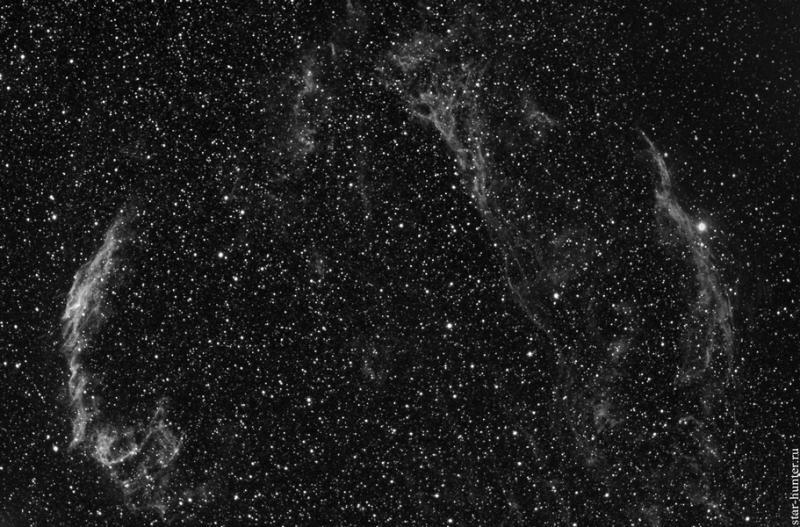 A small monochrome pixel is more demanding on accuracy of tracking. In addition, there is no auto-guiding along the DEC axis. Autoguide noticeably reduces the number of defective frames. Have you tried without the autoguider? I just think that at 60s for that particular focal length the autoguider is not necessarily. 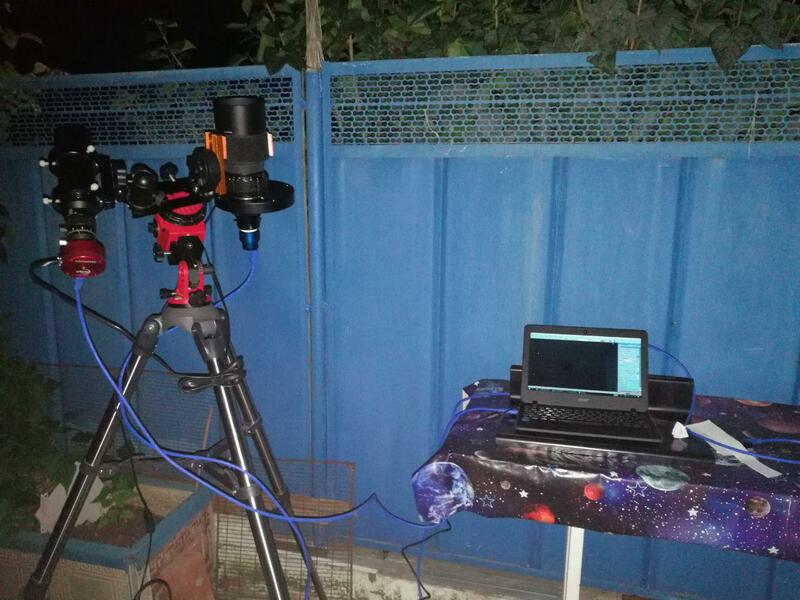 I use DSLR which is less sensitive but yes larger pixels and I get round stars as well as with my ASI 1600. I just think the guiding adds more complexity to such a simple setting. Yes, I tried without autoguider. With a small focus and a color camera, there are no special problems, although there are still defective frames. The autoguide is configured in a couple of minutes, so I try to always use it. 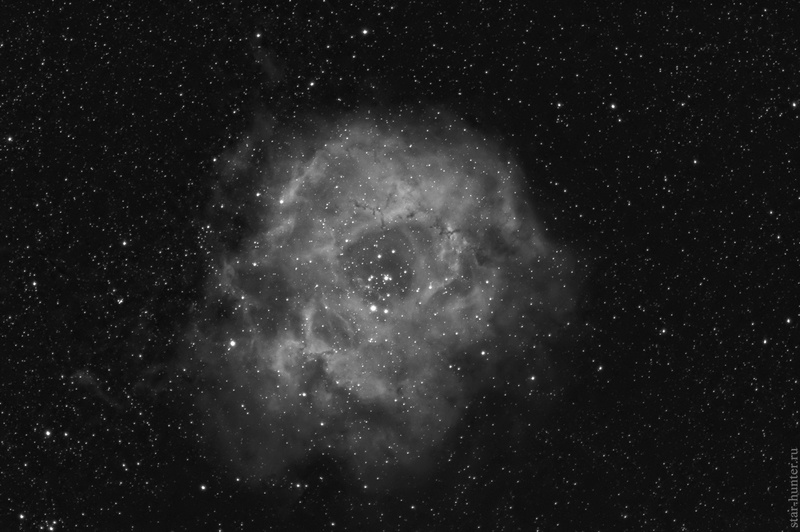 NGC 2237 Rosetta nebula. Jan 6, 2018. 126 frames per 30 seconds. NGC 281 Pacman nebula. Sept 27, 2018. 112 frames per 60 seconds. 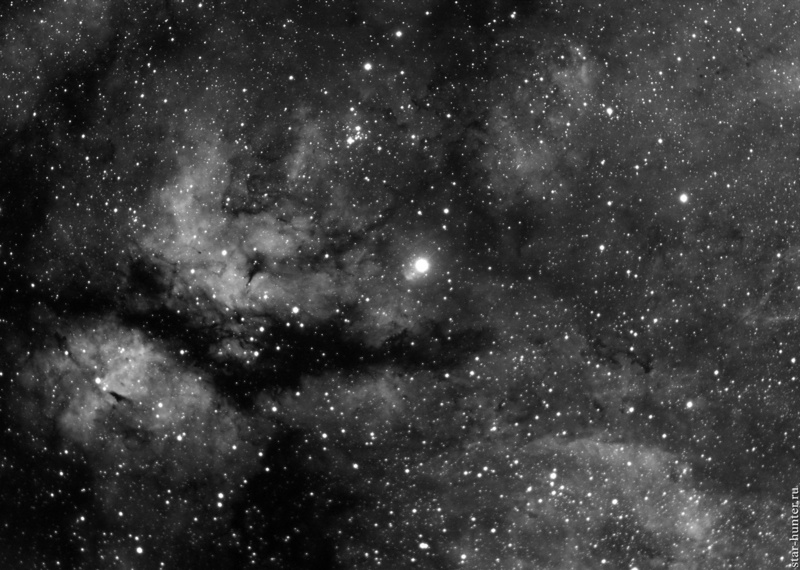 IC 1396 nebula. Aug 15, 2018. 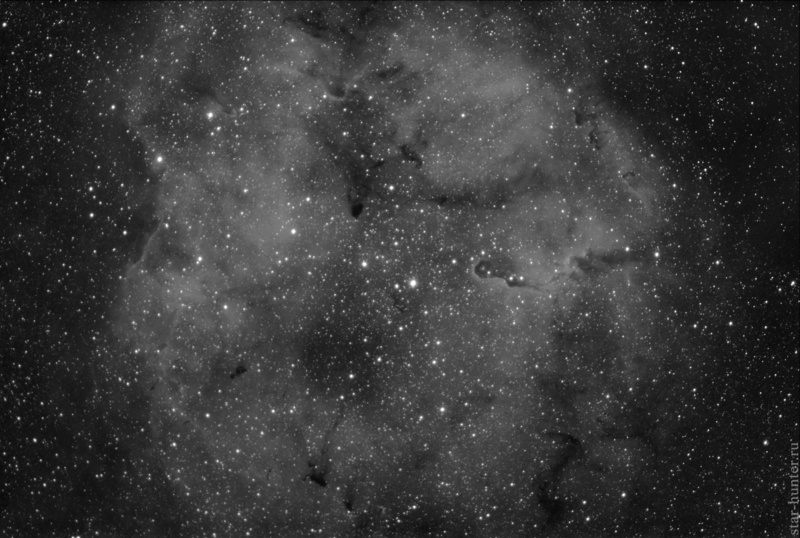 184 frames per 60 seconds. Edited by Star-Hunter, 19 January 2019 - 04:21 PM. Star-Hunter, these are more than excellent results! !